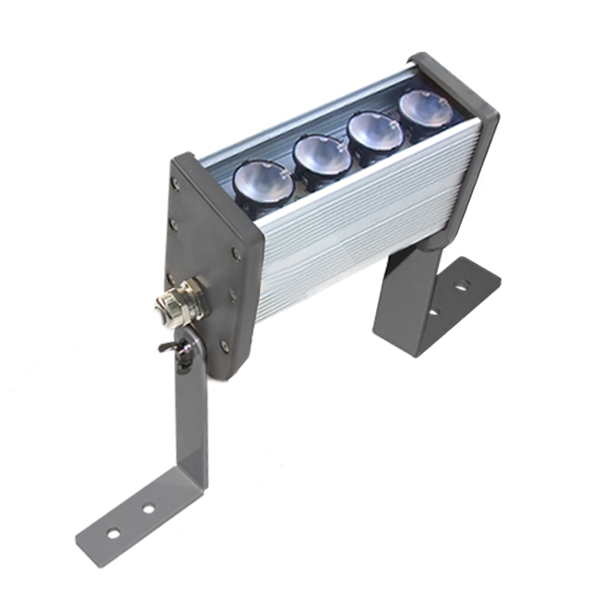 This modern architectural LED projector is ideal for special architectural lighting effects and is suitable for mounting on building facades. 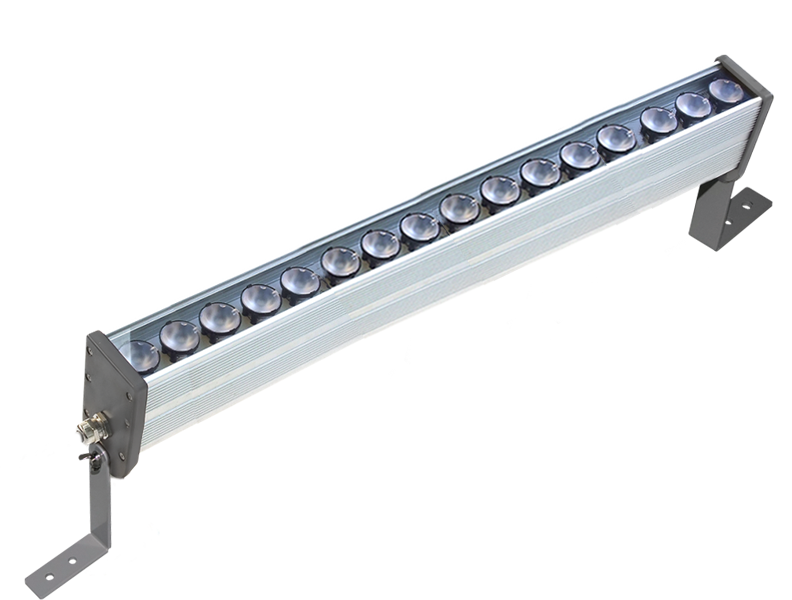 Because of the very long life span of the LEDs, the projector is virtually maintenance-free. Focus is done with specially designed lenses in order to obtain the desired light angle. The lenses can have a narrow, medium or wide focus. The casing is made of anodized aluminium. The mounting system is made of anodized aluminium. The LED projector can be rotated to the angle desired by the user. 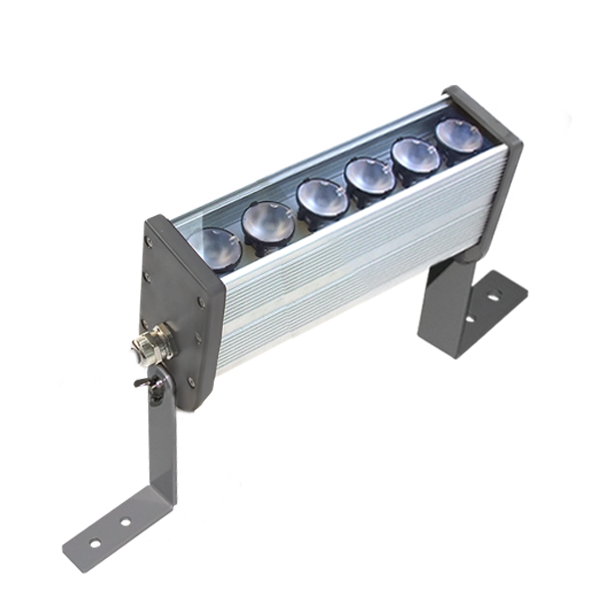 The LED projector has the CE marking and are manufactured according to RoHS. 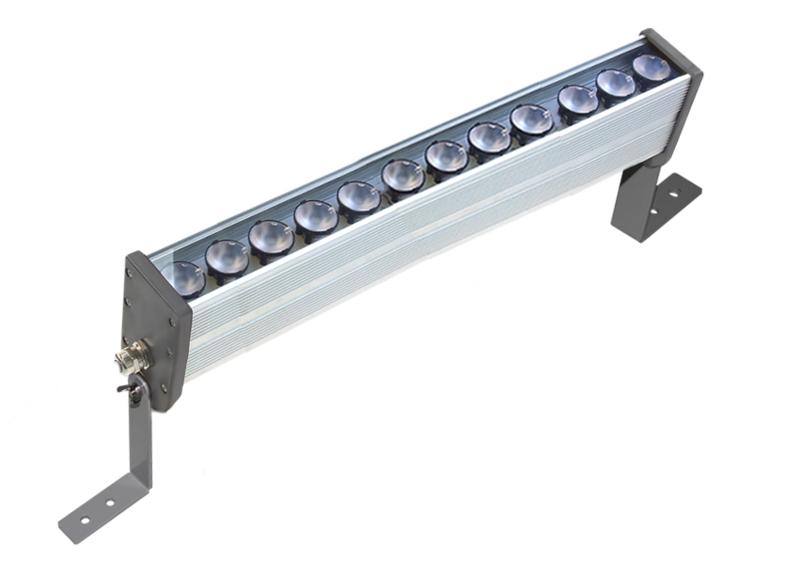 The power consumption of the network is 24 or 60 watts depending on the power consumed by the LEDs. One of these options can be chosen.